Low Fat Ranch Dressing made with buttermilk, Greek yogurt, Organic cage free mayonnaise and cider vinegar. Serve with your favorite salad or use as a dip for crudités. After those Chicken Wings we ate last week, I needed to have a snack that was a little healthier. 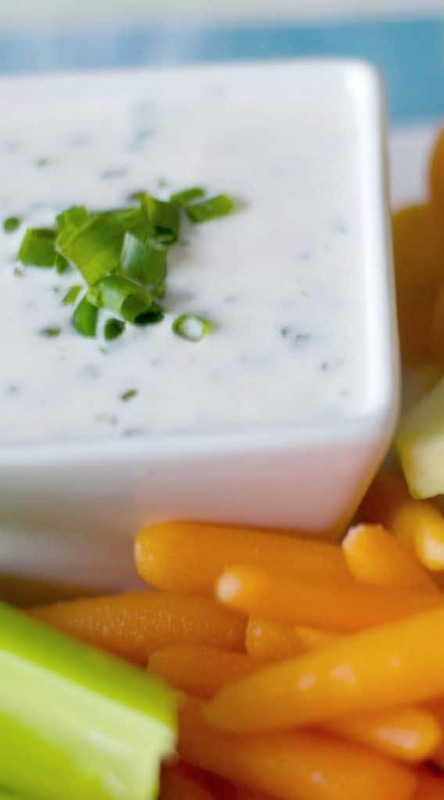 And when I saw this recipe for Better-for-You Ranch Dressing from The Fountain Avenue Kitchen a few weeks ago, I printed it right away and couldn’t WAIT to try it. 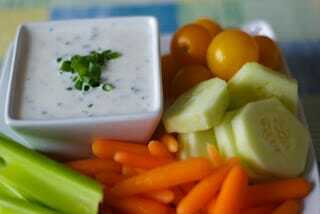 I mean really, who doesn’t like veggies dipped in Ranch dressing? Ann has such a wonderful site this recipe did not disappoint…delicious!There are so many different vegetables you can use in your crudite like peppers, broccoli, jicama, cherry tomatoes, celery sticks, asparagus, cucumbers, baby radishes, carrots, cauliflower, and mushrooms to name a few. Ann didn’t specify which brands she used in her recipe so for nutritional data purposes, I used Hellmann’s mayonnaise and canola oil in mine. We really enjoyed this recipe and make it often. It tastes great on salads too! ~Enjoy! Whisk all ingredients together and keep refrigerated until ready to use. It is so easy to just buy your ranch dressing but there are days I feel so guilty feeding my kids all those chemicals they add. 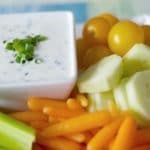 This looks just like the best ranch dressing. Will have to make it this weekend for the superbowl party. This was so easy to make to, enjoy it! I am so thrilled you made this, Carrie, and that you enjoyed! My older son is always so happy when I make this and I was just thinking it is time to mix up another batch. Thank you so much! THANK YOU Ann, my family really enjoyed it! Just in time for this weekend’s snacking, and a perfect counterpoint to the hummus I’d already planned on serving. I even have all the ingredients! I LOVE it when that happens. 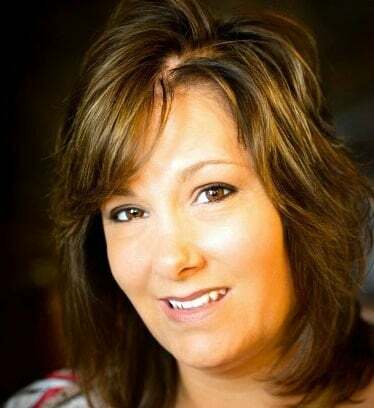 You’re welcome Kirsten..I love when that happens too!